Does back-to-school shopping stress you out? 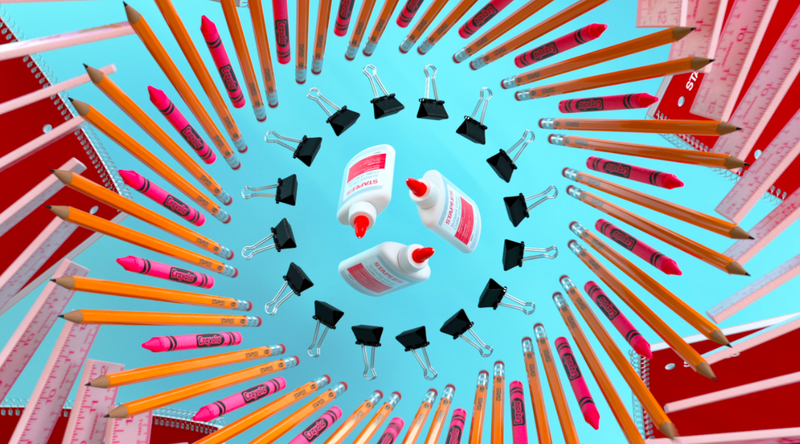 Are you in need of some school-supply serenity? Look no further than Staples. We’re thrilled to work with the retailer on its latest campaign, launching this week. Back-to-school shopping can be chaotic for parents and kids, with retailers often running out of inventory. But staples has the necessary supplies all year round, not just from July through September. So we tagged the brand the “back-to-school specialty store,” where customers can get what they need at any time. 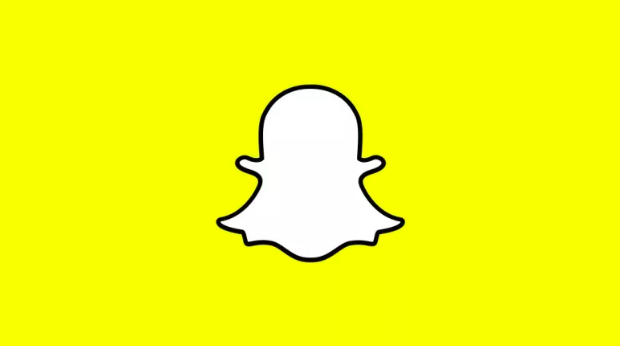 Snapchat faced some backlash earlier this year after rolling out a new app design. The hope was that this revamp would reach an older demographic versus their younger, more millennial based audience. But rather than drawing in more people, the change resulted in more users dropping off. To help retain users, Snapchat is launching brand partnerships with non-traditional publishers. These brand partnerships will recommend users to new channels on the discover page that they don’t subscribe to. One of Snap’s new millennial-focused brand partners is the popular internet personality Daquan, a fictional character run by a team that works for IMGN Media. Daquan, who has an extremely large Millennial following on Instagram (11.2 million), had no prior presence on Snapchat. Daquan’s new Snapchat channel has already reached 16 million unique visitors with 75% being under the age of 24. Whether or not Snapchat will continue to try and target older demographics is to be determined, but for now, it will be interesting to see how they continue to home in on their sweet spot — millennials — with new and non-traditional partnerships. Many of the big social media and tech companies have adopted augmented (AR) technology into their platforms, particularly through ads. 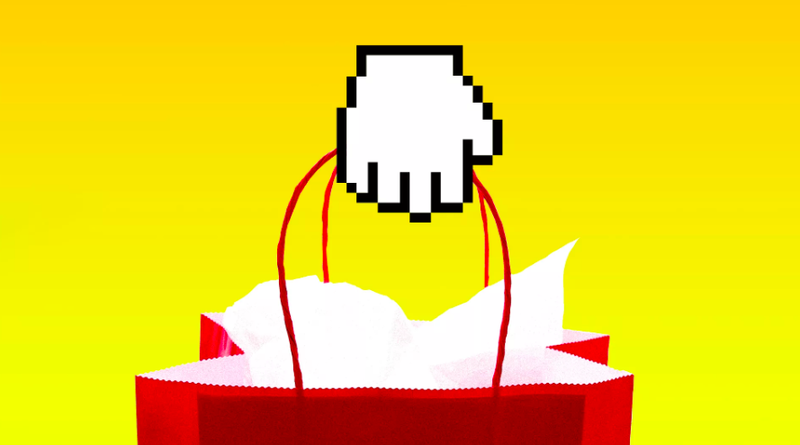 Snapchat in April was the first to roll out out such an offering with Shoppable AR. Facebook soon followed, announcing this week that it is rolling out AR within ads later this year on Facebook’s News Feed. Google and Amazon are also integrating AR into their shopping platforms. “Given Google’s ad dominance and Amazon’s push into online advertising, it wouldn’t be surprising if they too begin to roll out AR advertising offerings for marketers,” according to Axios. Last week, many high-profile celebrities, politicians and brands saw drastic drops in their Twitter followings. 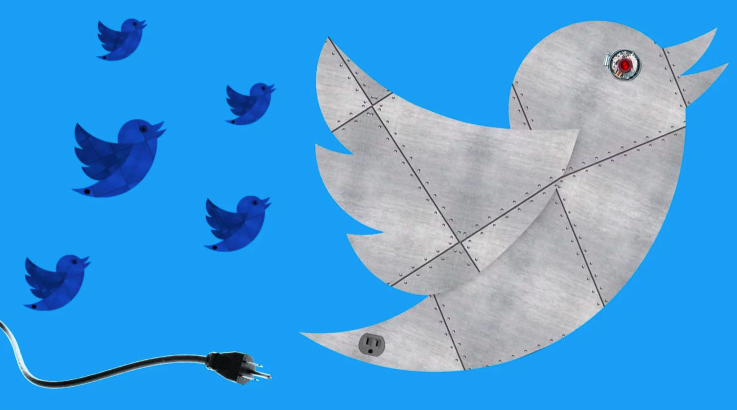 No one was immune from the so-called “Twitter purge”– a major effort by the company to restore trust and improve transparency in its platform by removing inactive or suspicious accounts. This sweep came during increased pressure around Russian interference in the 2016 election, as well as the discovery of rampant fraudulent marketing practices (i.e. buying fake followers to inflate social influence). With this move, Twitter expects to reduce total follower count by 6%. While some users expressed dismay in their followings dropping so suddenly, many marketers welcomed the move. Clients often look to vanity metrics to judge success, so the purge should help with more accurate reporting. It might also help renew focus on quality engagement and conversations versus just high followings. As Twitter bridges the gap between perceived audience and actual influence, marketers wonder if platforms like Facebook and Instagram will take similar steps with their fraudulent accounts. If so, the purge has only just begun.